Do you have a severe toothache? Does biting into something cold send sharp shocking pain through your tooth? You just might be in need of root canal treatment. Have you been putting off a visit to get your tooth examined? 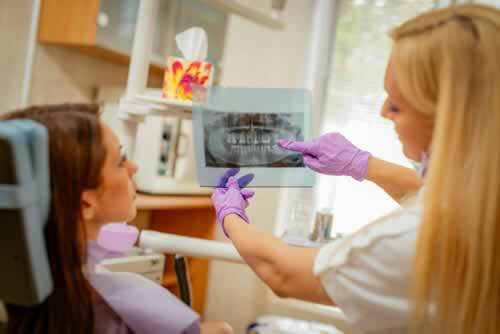 Many dental patients put off seeing the dentist for a painful tooth because they fear that they’ll be in need of a root canal procedure. 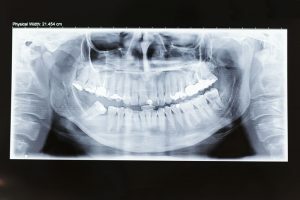 Root canals have an unearned reputation for being one of the most feared dental treatments. 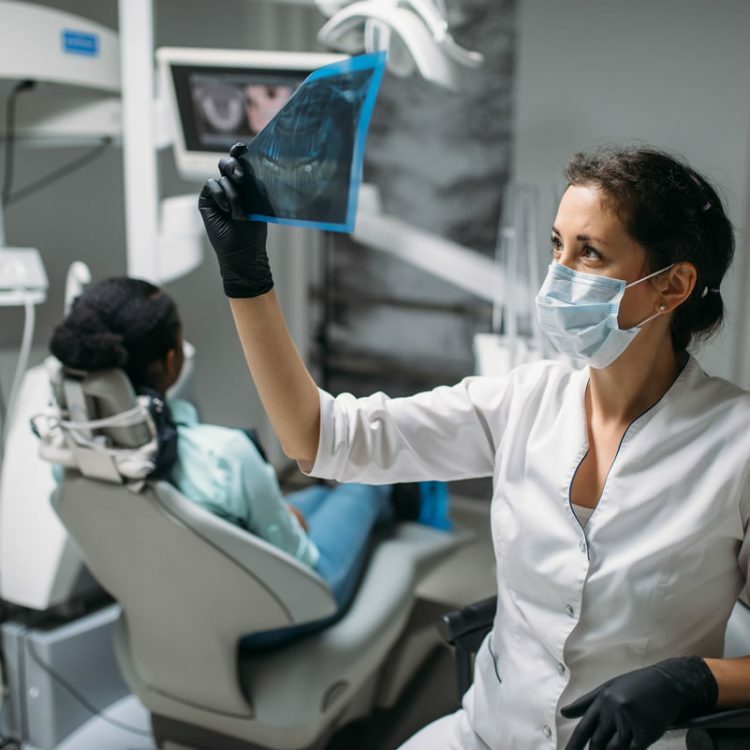 The truth is that a visit to your dentist today is far removed from the tales describing dental processes from even just a few short years ago. Today, you’ll be welcomed warmly by an experience and compassionate team of dental professionals who have your comfort in mind. Root canal treatment is fairly routine. 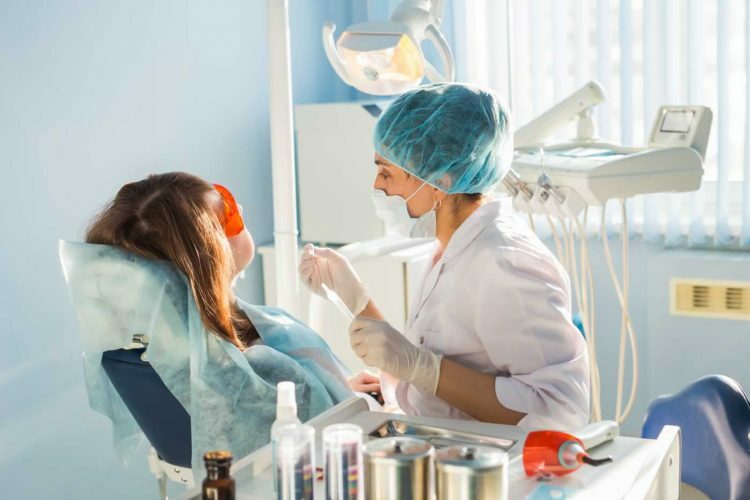 Patients should feel no discomfort during the procedure, and in fact should be a reduction in any discomfort or pain felt prior to sitting in the dentist chair. Root canal treatments can avoid the total loss of the tooth. Saving a tooth is a much better option than needing to lose it and ultimately consider replacement options. There are two primary reasons for root canal treatments becoming a necessity if the goal is to reduce pain and preserve the natural tool. Root canal treatment becomes necessarily when the pulp inside of your tooth has become infected. This can happen through damage sustained directly to the tooth, or through tooth decay. Tooth damage that is minor can be repaired with a simple filling or a crown. When decay has entered the tooth, the situation becomes more problematic. The infection can potentially spread throughout the root canal system in your mouth and can ultimately lead to the development of an abscess. Infections that enter the blood stream can become a concern. What is a root canal treatment used to treat? 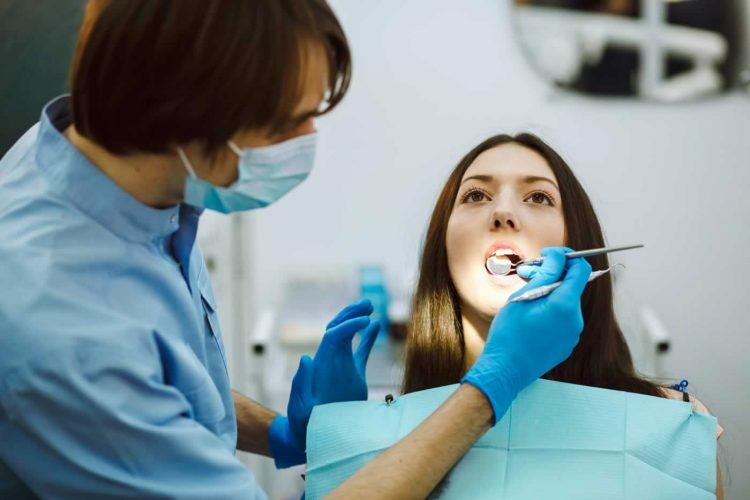 While not all toothaches will indicate that you are in need of root canal therapy, severe toothaches that cannot be helped with over-the-counter pain medications are typically indicative of needing a root canal. Rarely there will be very few symptoms of severe tooth decay, but there are some that patients often become aware of. A toothache and pain in the gums are often signs of an infection in the tooth. The gums are often swollen and red. An abscess may form if the infection has progressed. Swelling that extends into the cheek is a concern often seen. Discomfort when eating or drinking, particularly cold foods and drinks. Getting the infected tooth treated will eliminate all of the discomfort felt prior to the procedure. What are the options for an infected tooth? 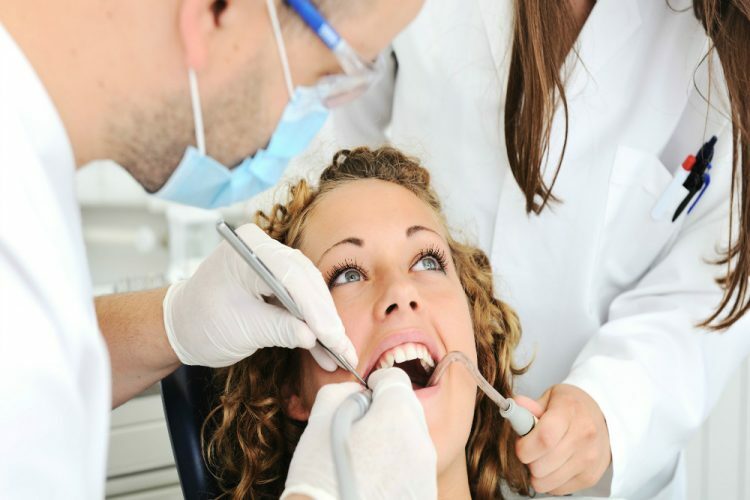 It’s a good idea to consider all of your options prior to any medical or dental procedure. 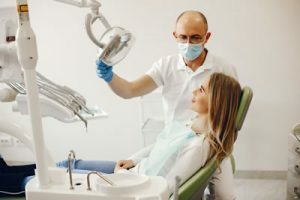 With an infected tooth, particularly one where the infection has spread into the root canals of the tooth, you are typically faced with just two options. The first option is going to be undergoing the root canal treatment. The second option is going to be the removal of the tooth. 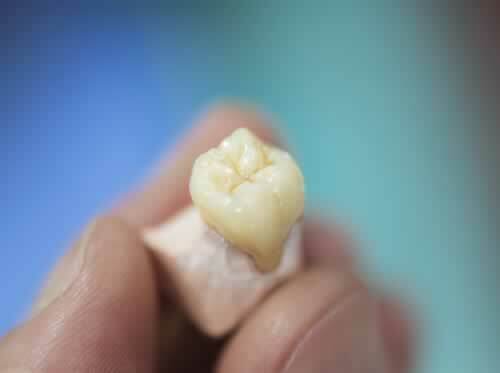 Extracting the tooth might be a good option to consider if the tooth is a wisdom tooth or another molar. 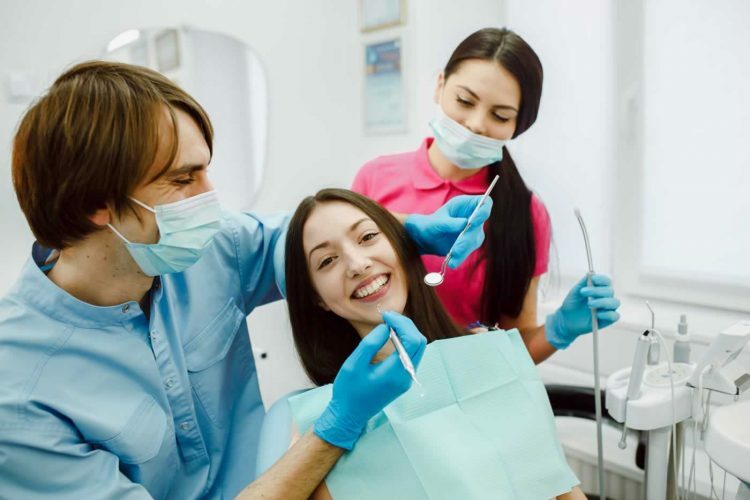 With your comfort being a priority, the area surrounding the infected tooth will be numbed so that you feel no discomfort during the procedure. Once you are completely numb, the procedure will begin. The decayed and damaged tooth tissue will be removed. This will provide access to the infected pulp. The pulp will be flushed out so that there is no longer any sign of the infection. The insides of the root canals will be disinfected as added security. The root canals will now be packed with a filling material that will help to retain the overall strength and structure of the tooth. A temporary filling and crown will be placed over the tooth in order to seal it and protect it from any further damage and infection. Root canal treatment is over 95% successful. If you have a previously treated tooth that is once again causing you discomfort, then we recommend you come in and have it looked at. Root canal retreatment is often possible if the decay has not caused too much damage. Root canal recovery takes just a few short days. Patients can expect to feel some minor discomfort, and experience minor swelling, for up to a week. Are there any potential downsides to root canal treatment? With any procedures there are advantages and disadvantages to consider. With a root canal there are only the positives to look at. Prior to the procedure patients are often in a world of pain, and they are at increased risk for further infection and health concerns. Untreated dental infections can potentially impact heart health. What is the root canal cost? At Crown Dental, we offer all of the experience and expertise to ensure that you get only the best in dental treatments. 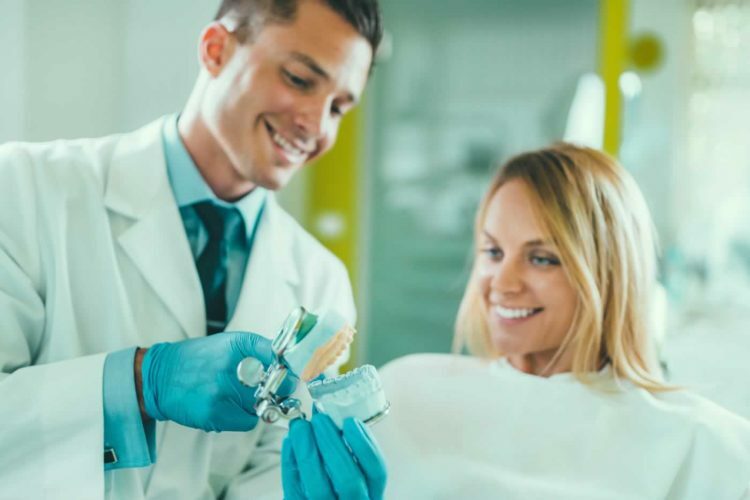 If you are searching for competitive pricing and a wide range in dental treatments, then you’ll find us to be a great choice to help you meet your oral health goals. Please see our prices below or call us to find out more about the options available to you. Are you ready to treat that tooth? Call our clinic today or schedule an appointment for your root canal online.